We all write every day. But what are we writing about? Some people write blogs about sports and fashion. Others write in journals about their feelings. Comedians write jokes, doctors write medical notes, waiters write orders… there are so many things to write about! 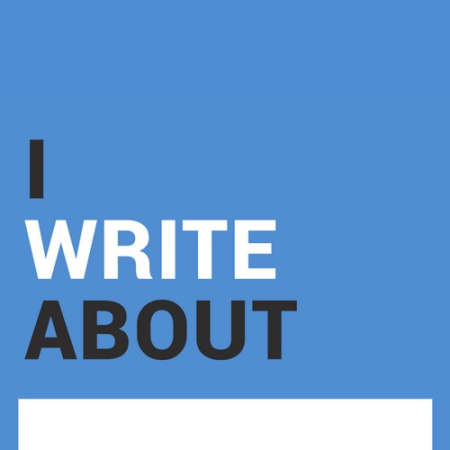 What do YOU write about? Why? What makes that topic important to you?